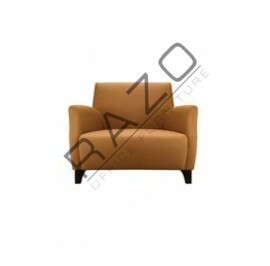 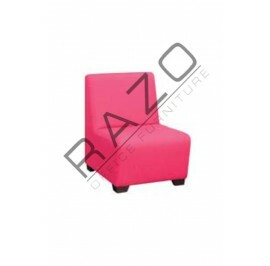 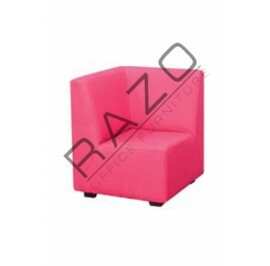 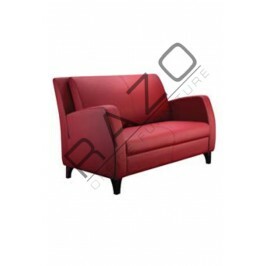 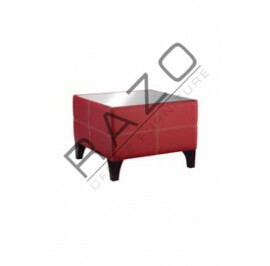 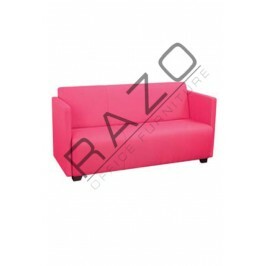 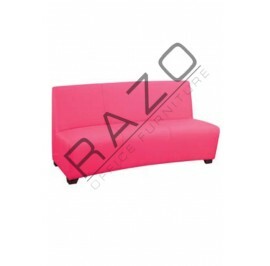 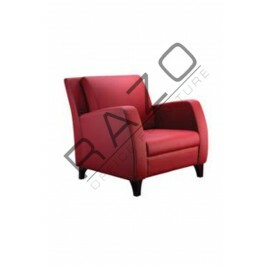 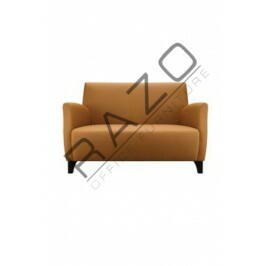 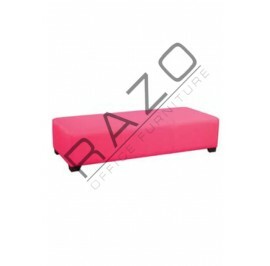 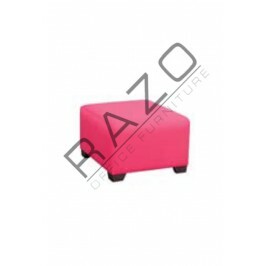 Sofa Settee comes with various colour sofa seat and a fabric or steel frame. 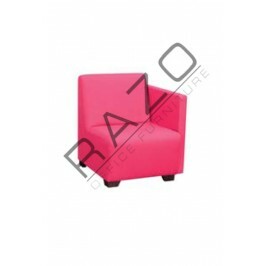 A young and colourful design that gives a modern interpretation of the classical forms of the chair. 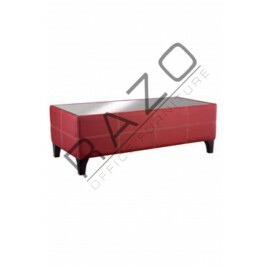 The frame in rectangular-section fabric tubing is combined with a plastic seat, characterised by a contrasting two-colour weave. 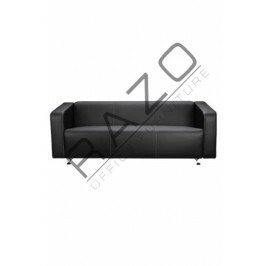 The modern style of the sofa settee is the ultimate point of difference to others of its kind. 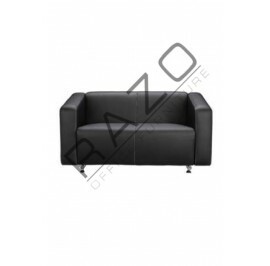 By combining the best of aesthetic and functional design features, the Link is the superior choice for conference room, meeting, training and lunch room needs. 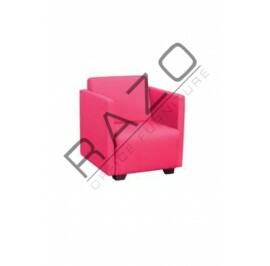 Large comfortable molded polypropylene seat and back. 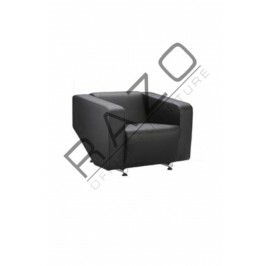 Waterfall front seat edge helps reduce pressure & encourage good circulation.